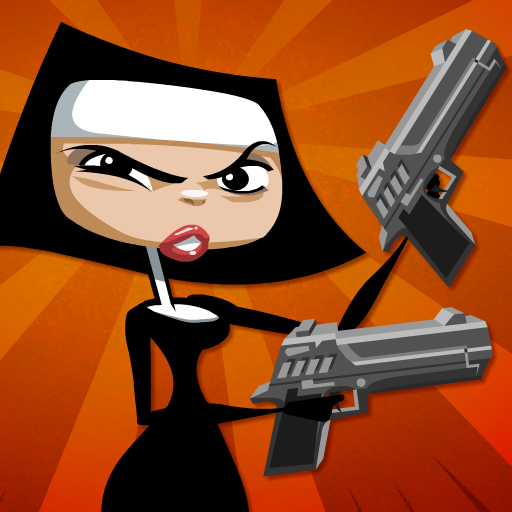 Nuns with guns. That's the premise of the new title from Frima Studio, Nun Attack. OK, maybe it's not the entire premise, but it's a big part of it. There's also a story (because you can't just give nuns guns without a story). Here's the gist: five sisters are good and holy, when one gives in to the dark side and becomes the Fallen Nun. 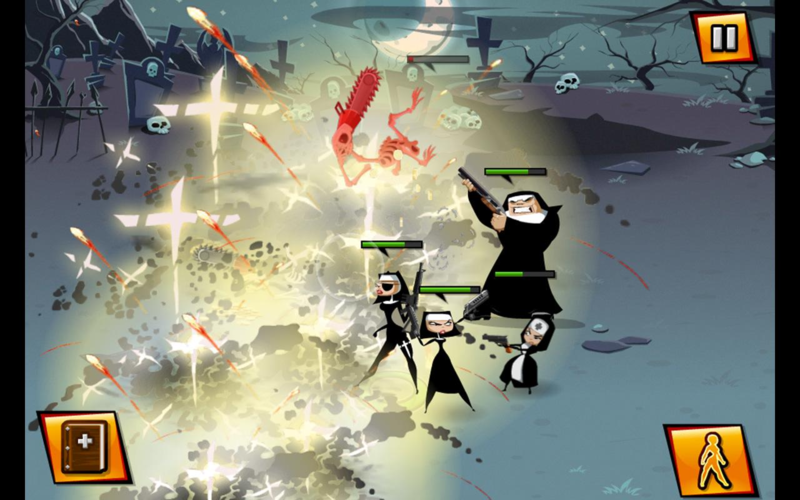 Now it's your job to control the four remaining nuns and fight the unholy army raised by her wickedness. 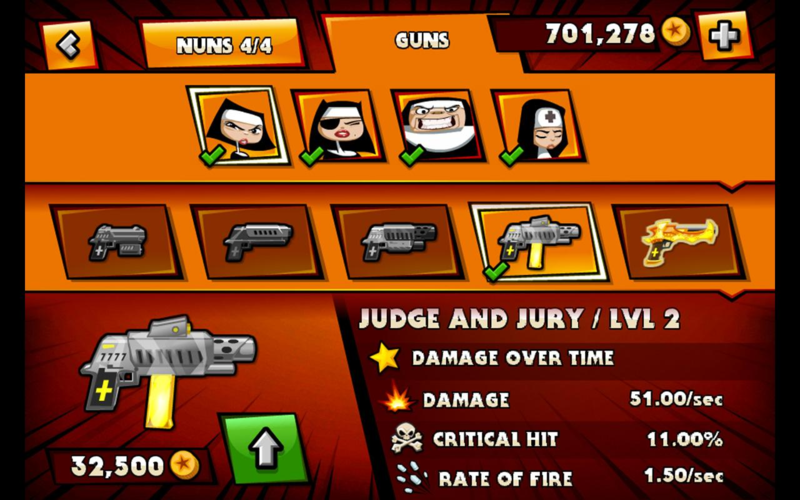 The game features four fully playable characters (each with a unique super power), 40 missions, 80 different guns, and 7 "miracles" to help you fight off evil. 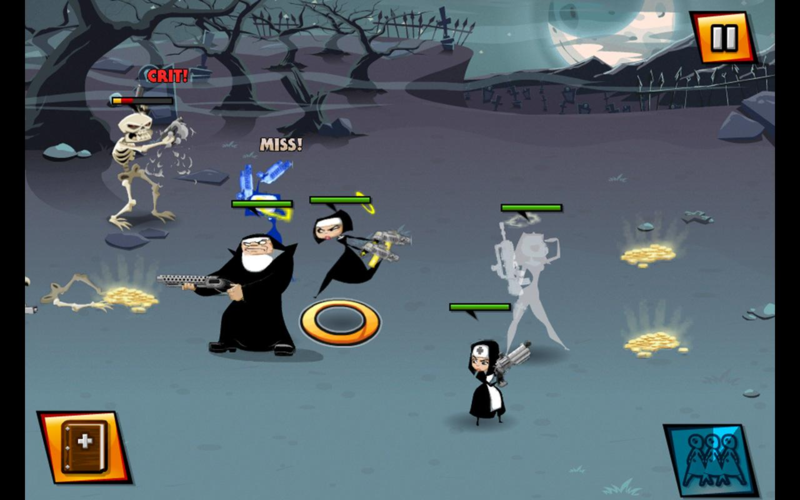 Nun Attack will set you back a buck, so hit the widget to fight your own holy war.